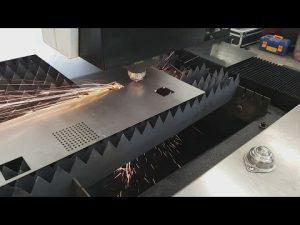 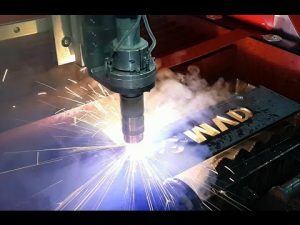 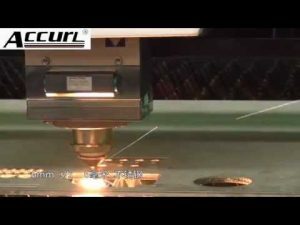 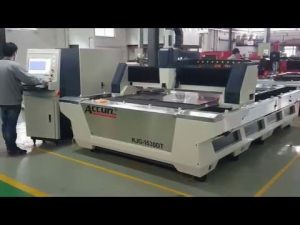 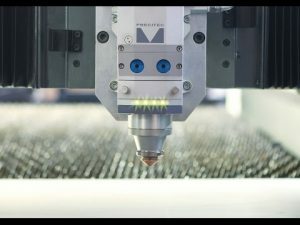 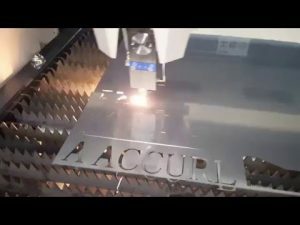 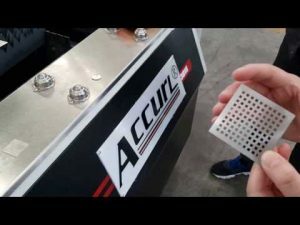 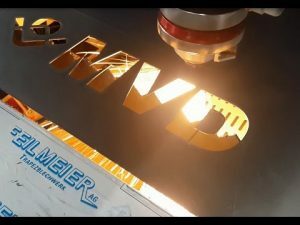 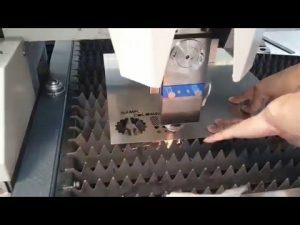 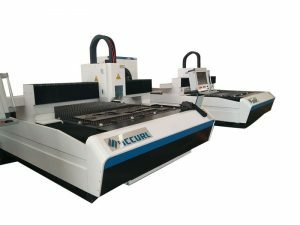 The ACCURL® Fiber Laser Cutting Machine is the fruit of a project resulting in our bringing together ‘made in china’ creativity, design and innovation with all the reliability of the best chinese and European component range. 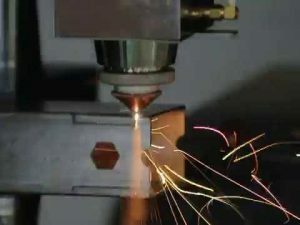 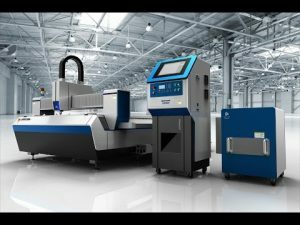 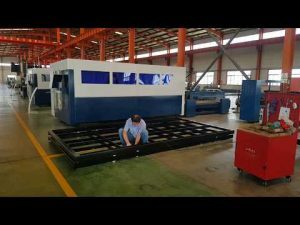 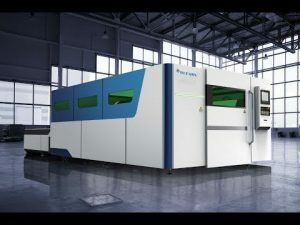 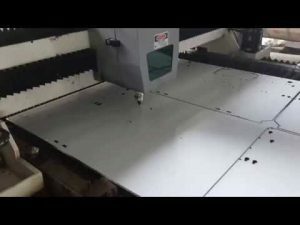 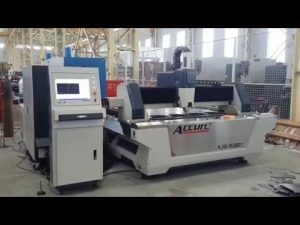 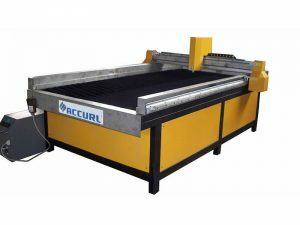 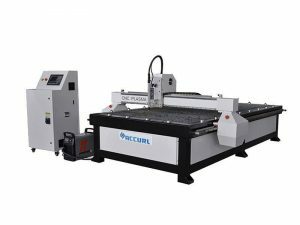 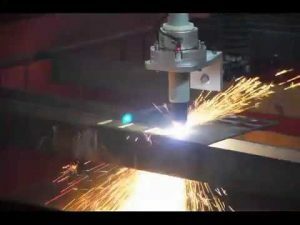 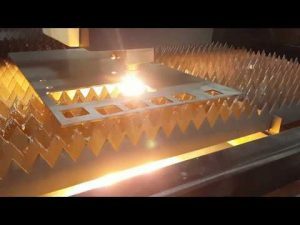 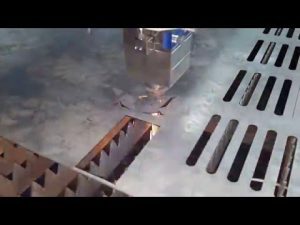 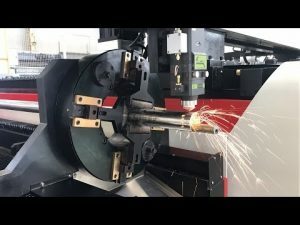 ACCURL®Fiber sheet metal laser cutting machine adopts most sophisticated fiber laser, combining self-design Gantry CNC machine and high strength welding body. 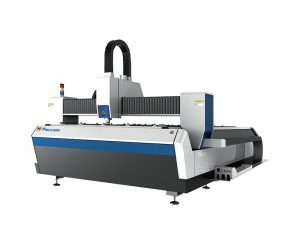 After high temperature annealing and precision machining by large CNC milling machine, it has good rigidity and stability with imported high precision and fast speed, linear guide drive. 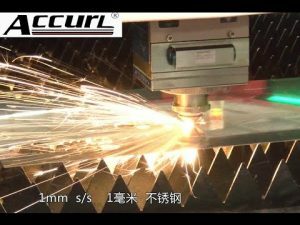 Aluminum beam, advanced heat treatment process, high strength, light weight, good rigidity. 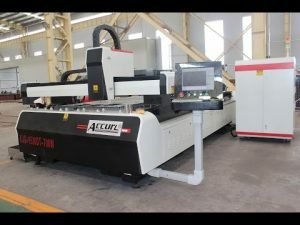 It is mainly for cutting sheet metal below 8mm in high speed and high precision.